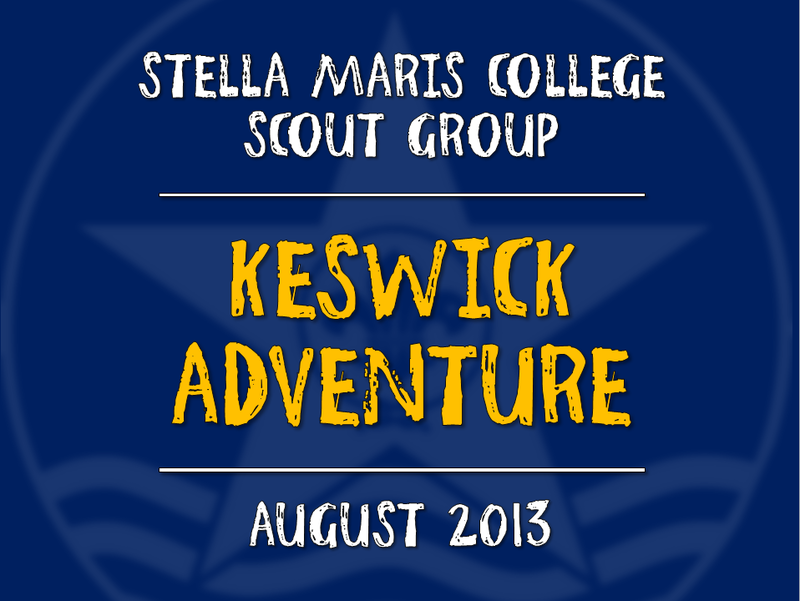 The Stella Maris College Scout Group is currently planning a ten-day trip to the UK for its members, due to be held between the 9th and 19th August 2013. Throughout this action-packed trip, the scouts will be camping in the Lake District with the Keswick Scout Group, and will also be spending some days in Cumbria and Manchester. Activities during the joint camp at Bassenthwaite Lake include water waltzers, a climbing wall, archery, shooting, canoeing, kayaking, crafts, backwoods cooking, hiking, a Maltese night, a campfire and hog roast. Following the camp, the scouts will be accommodated at Keswick Scout Group's HQ, from where they will be going caving, gyll scrambling, taking boat trips, hiking, sight seeing and visiting some unusual museums. The Group will also be spending some days in Manchester, which should include a visit to a zoo, adventure park, some museums and also Old Trafford stadium. More photos can be seen in our photo gallery.